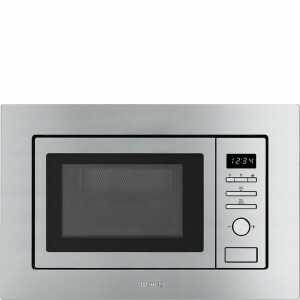 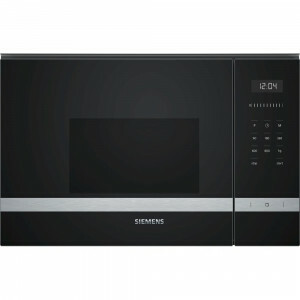 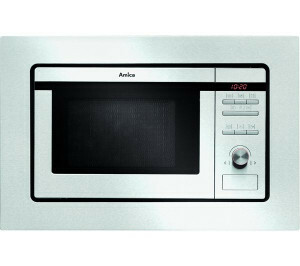 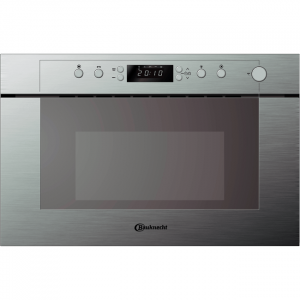 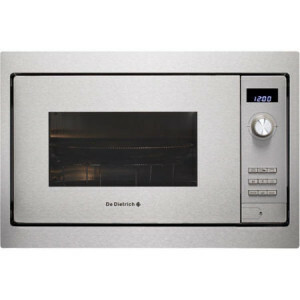 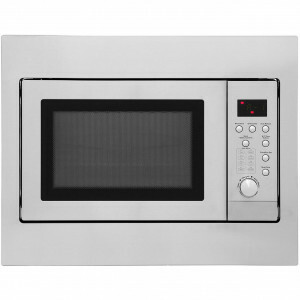 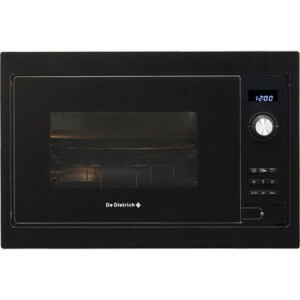 If you want new or graded microwave ovens you'll find the best possible prices here at Appliance Depot. 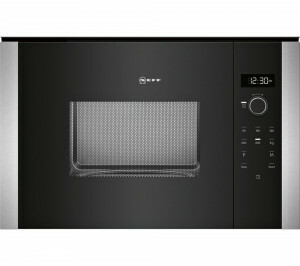 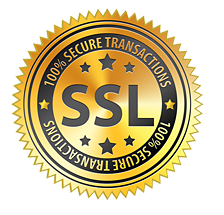 Full range available either online or through calling us on the phone anytime. 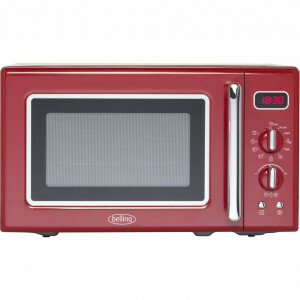 Belling FMR2080S Red Solo Retro Microwave. 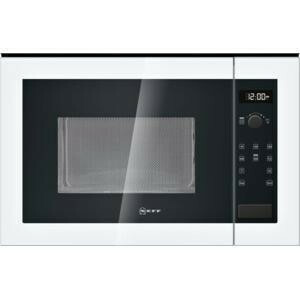 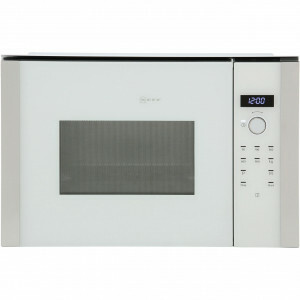 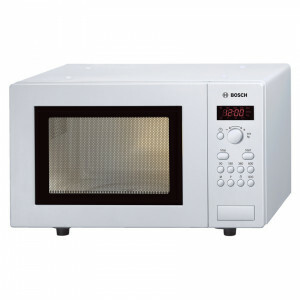 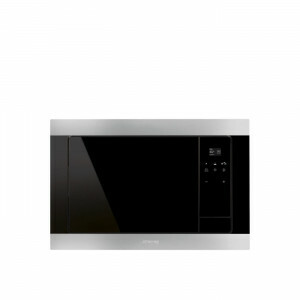 Neff HLAWD53W0B 60cm White Built In Microwave with 7 Programs.